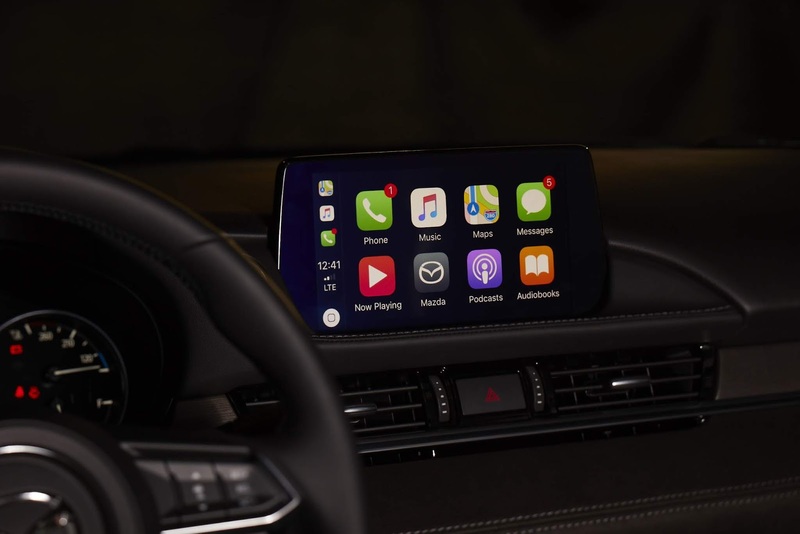 Apple CarPlay™ integration for your iPhone® and Android Auto™ enable occupants to safely use smartphone applications through the MAZDA CONNECT™ infotainment system and help make staying connected and entertained effortless. With Mazda's philosophy to minimize distracted driving, safer operations can be made with the multi-function Commander knob, shortcut buttons or voice command functions. This integration helps keep the driver's hand and eyes away from their smartphone.